So, what is Grove Collaborative? If you haven’t heard of Grove Collaborative before, you are going to love them! 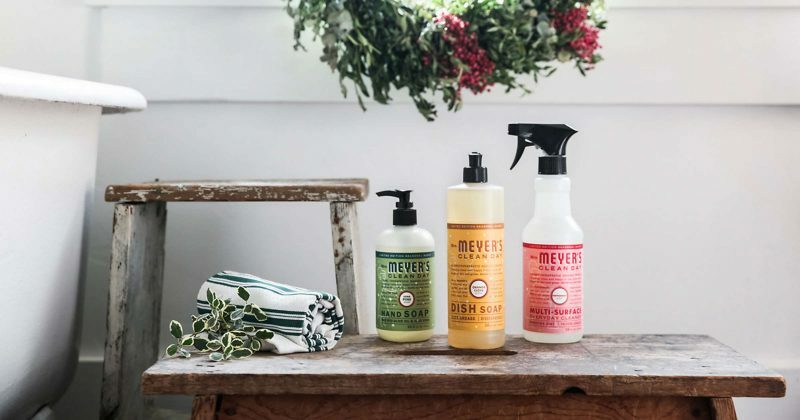 They are an online subscription service whose mission is to make sure that getting the absolute best, non-toxic, all-natural cleaning, household, and personal care products is totally effortless and affordable! They deliver everything from dish soap to toothpaste and face wash right to your doorstep so that you never run out again. They even keep track of your favorite products and add them to your cart for you (on your customized schedule) so a new bottle arrives before you actually run out! 1. Huge selection of natural, non-toxic products at amazing prices! Everything they stock is made with non-toxic, earth friendly ingredients, so I know it’s safe for our entire household, including the baby and the pets. They stock their own house brand plus tons of favorites like Mrs. Meyer’s, Seventh Generation, and Caldrea. And everything is at a great price that is way lower than I can find in my grocery store or Target! 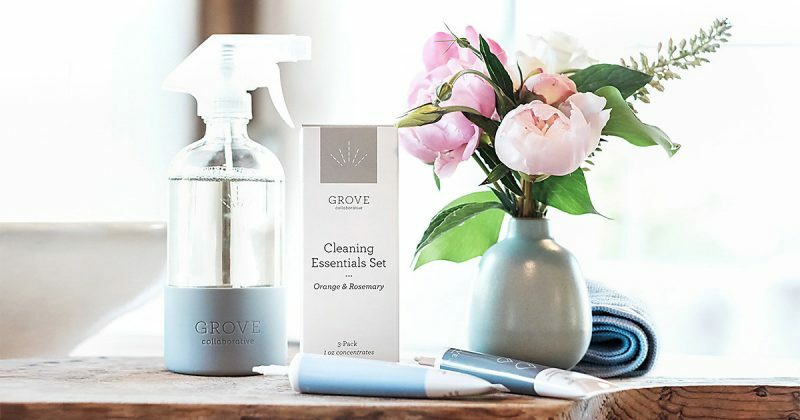 While Grove is best known for its awesome cleaning products, they have personal care and health and beauty stuff too. My last order from Grove included dish soap, lotion, face wash, toilet paper, and organic baby sunscreen…they have everything! 2. Everything is so EASY! Grove is basically like an awesome personal assistant that keeps tracks of all of your household products. They know when you last bought something, and when they think you’re about to run out, they put your favorite products in your cart for you. A week before your order is scheduled to ship out to you, they send you an email to remind you to go in and double check what’s in your cart and make sure you’ve got everything you want. You can add more items, change quantities, or take out anything they’ve suggested if you haven’t run out yet. Grove assigns you a personal “guide” who can answer any question and help suggest items your family will love! They can offer suggestions or give advice about products, they will send emails to check in with you BEFORE your shipment is sent out, and you can even text them to add, change, or delete any items in your cart if you don’t have access to your computer! One of my favorite things about Grove is that there are no minimums or commitments or anything weird like that. 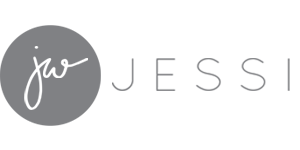 They are just an awesome, straightforward service that is trying to help you out by suggesting products they think you might like or are about to run out of! 4. They help you save time and money! Grove makes it so that the products you need are delivered right to your doorstep BEFORE you actually run out, so no more last-minute trips to the grocery store! I doubt you’ll find the products anywhere else for less, but if you do they’ll match the price for their VIP members! Besides price matching, Grove VIP members receive free shipping on every order regardless of size, five free (full size!) gifts per year, and other great benefits like dedicated support, exclusive sales, and personal services. Ready to try Grove Collaborative? Or, they always have a standing offer available: Click here to get a free Seventh Generation hand soap and a $10 credit! 1. Visit Grove Collaborative by clicking on a link in one of my posts to have your free gift automatically added to your cart. 3. 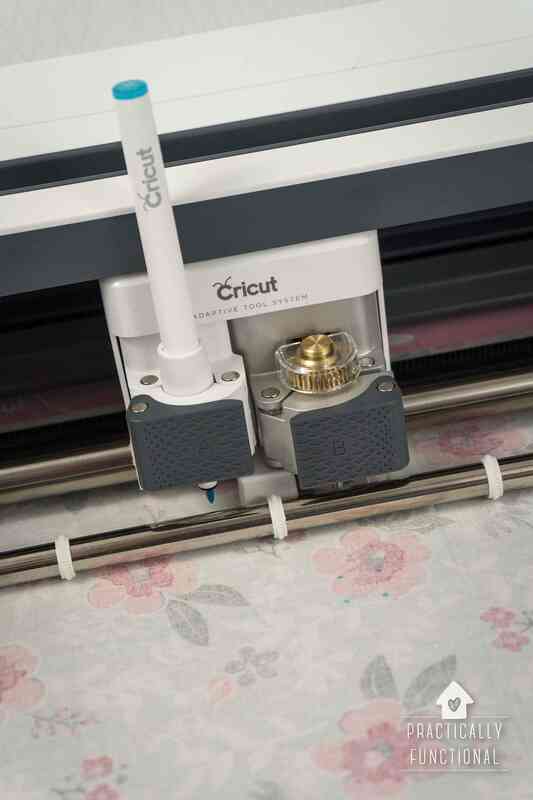 Finalize your cart. If you want to go with the suggested products, go for it! If you want to change stuff around, you can do that too! Just make sure you have at least $20 worth of stuff in your cart in order to get the free gift at checkout. 4. Check out and place your order! Your free gift will be added to your order, and your products will arrive in a few days! And you’ll be automatically set up for a free VIP trial, so you’ll get free shipping and more free bonus gifts throughout the year! Based on the questions you answered about your home and products you’ve previously purchased, Grove sets you up on a monthly shipping schedule with awesome suggested products for you and your home. It’s all SUPER easy and user-friendly. I promise, they aren’t trying to trick you into anything…they are actually just trying to help make your life easier and make it easy and affordable to find awesome, all natural products for you and your home! 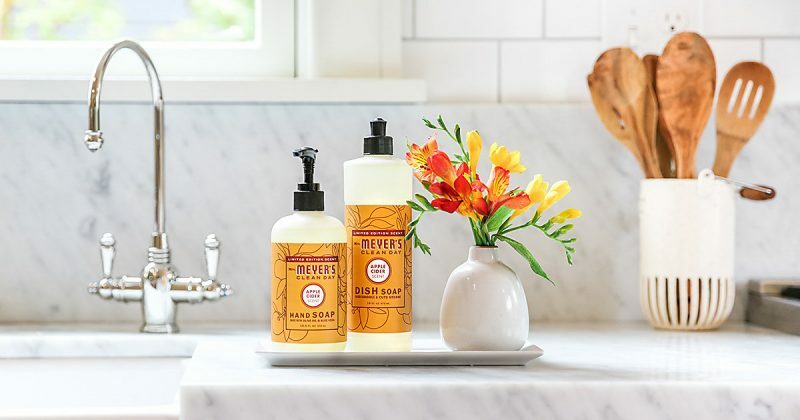 Check out the current new customer offers by visiting this page or click here to get a free Seventh Generation hand soap and a $10 credit!